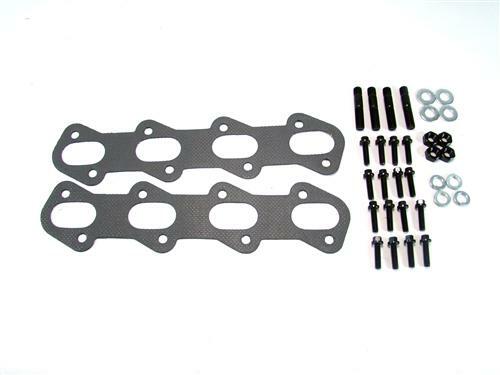 Improve horsepower and torque in your 1999-2004 Mustang Cobra or Mach 1 with this long tube header kit from BBK! Each BBK Full-length header system is CAD designed and manufactured with 1 5/8" CNC mandrel bent tubing for unrestricted airflow and a one piece 3/8” laser cut flange for added strength and durability. 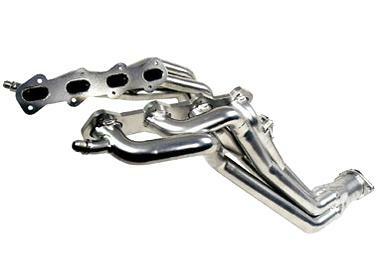 Featuring a bright chrome finish these headers will sit nicely in any 99-04 Cobra or Mach 1. 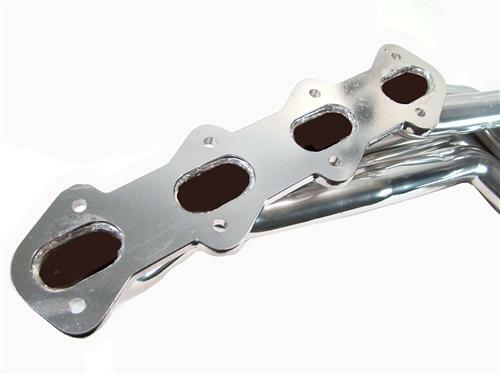 All BBK exhaust headers are pressure tested to ensure leak free performance. Each BBK full-length exhaust header system has been designed and dyno tested at the BBK headquarters in Southern California for Maximum performance. Results have shown an additional 15-20 rear wheel horsepower over stock. 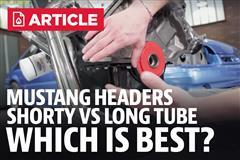 BBK’s Mustang full-length headers are recommended for built engines and high-performance applications. They offer BBK’s distinctive quality that guarantees many years of top performance. 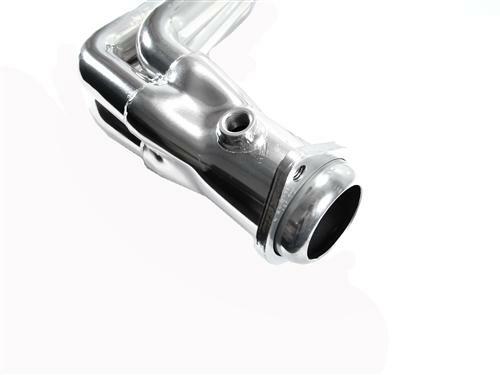 -BBK full-length headers require a BBK short X pipe or H pipe to complete installation to the cat-back exhaust system- see recommended additional parts. Since 1988 - BBK has dedicated itself to designing and building cutting-edge high-performance parts and accessories for today's EFI-equipped Mustangs and Ford Lightnings while maintaining the OEM quality levels. From their world-famous line of "Power-Plus-Series" performance throttle bodies to their hundreds of "CNC-Series" performance exhaust offerings - the BBK brand is known for delivering unmatched value and quality. 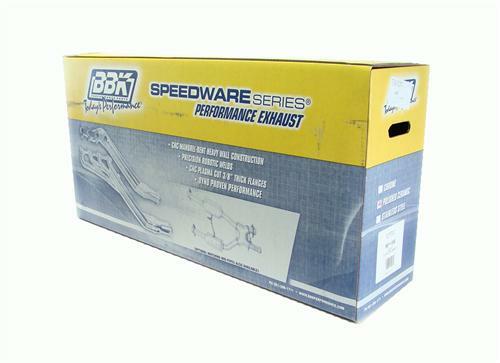 Shop BBK for your Mustang headers, exhaust, cold air intakes, and other performance parts! Season of SOUND! Top Exhaust picks in April!